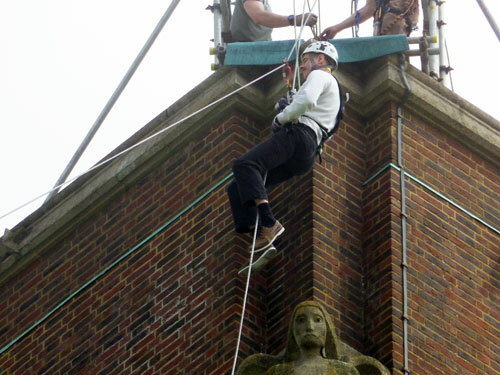 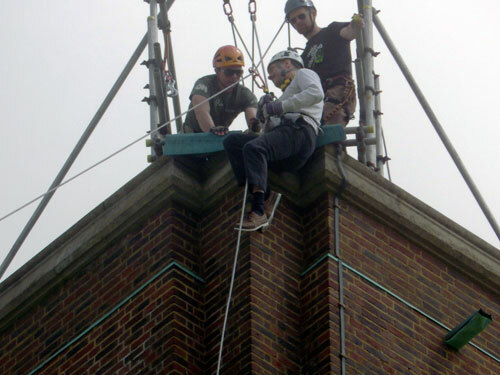 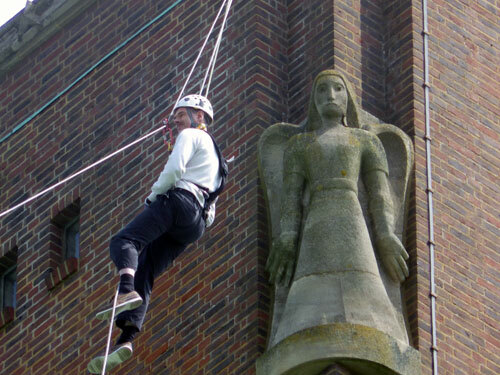 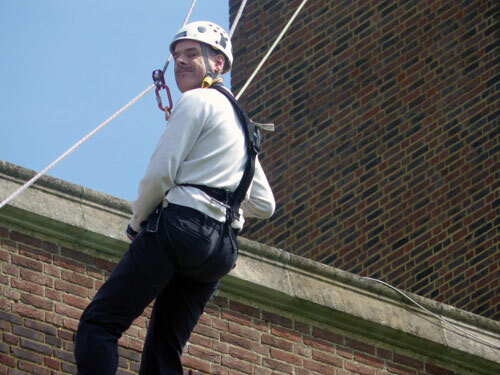 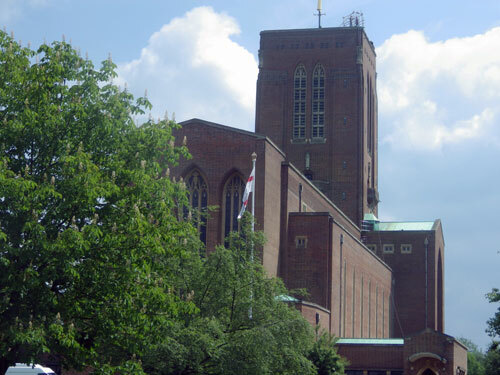 On 17th May 2014 Rev Conrad Hicks, Assistant Chair for our area and resident in our circuit, was sponsored to abseil down Guldford Cathedral raising money for Christian Aid. 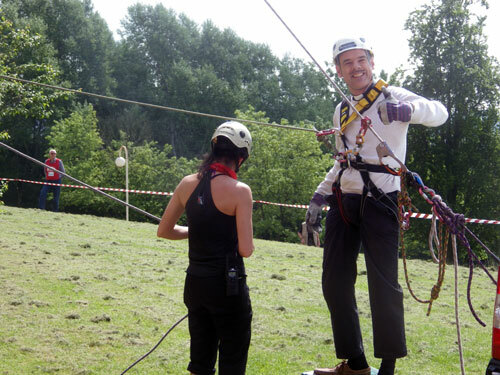 At the top … here we go! 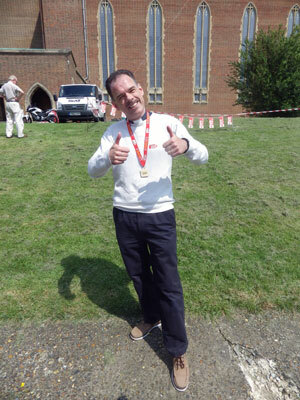 Done it! 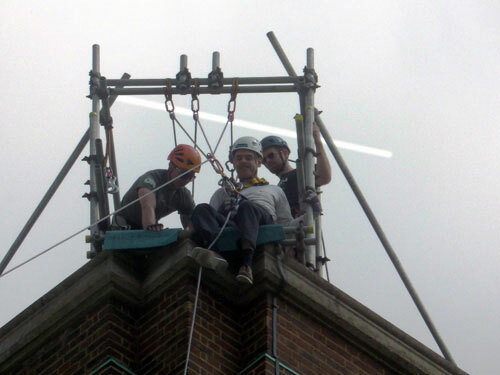 I said I could!